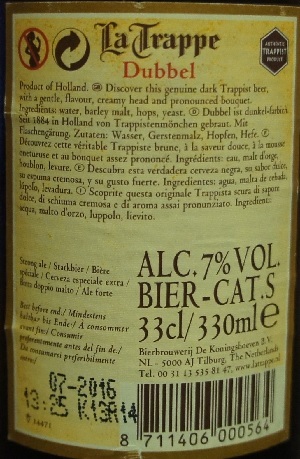 Category Archives: Bierbrouwerij De Koningshoeven B.V. 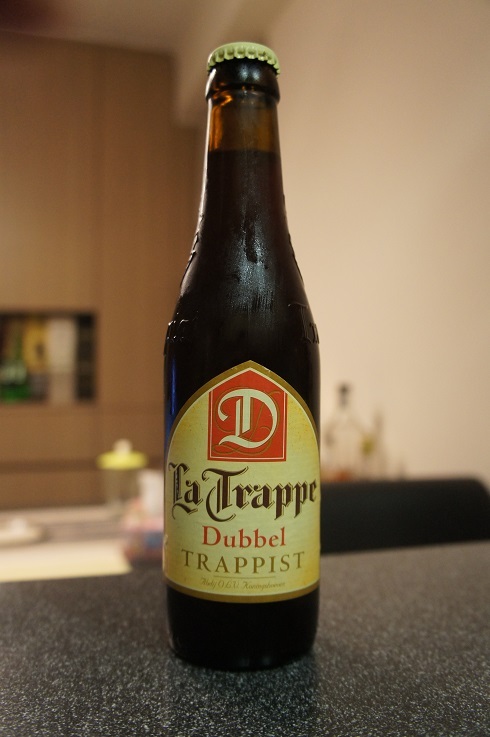 Brewer Description: (from bottle) Discover this genuine pale Trappist beer with its bitter-sweet flavour, and fruity taste. Intro: This 330ml bottle was dated best before August 2016. There was also a bottled date code 09:45 K04B14 which from what I’ve read on the multiple forums means at the very least, bottled on February 2014. 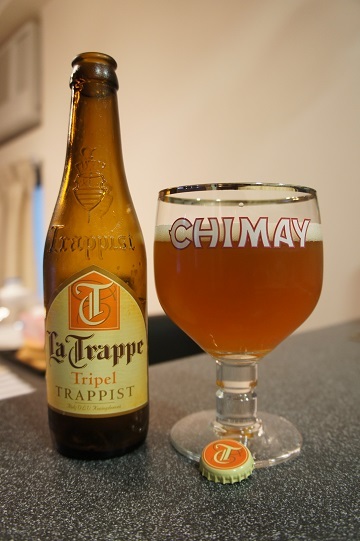 Appearance: The beer was poured into a Chimay goblet a hazy golden colour with a one finger white head which had good retention. 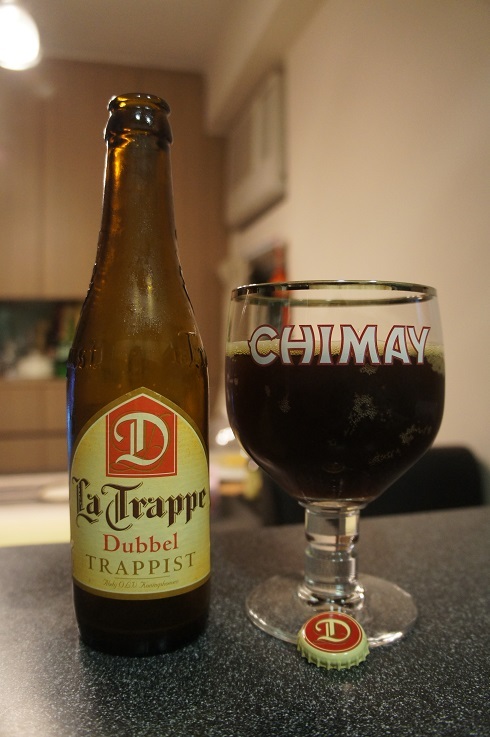 Aroma: Smells of sweet honey with bready malts followed by fruity pear and a bit of alcohol. Taste: Alcohol taste at the beginning and aftertaste, but in between, there is honey, pear and some slight bitter lemon citrus. 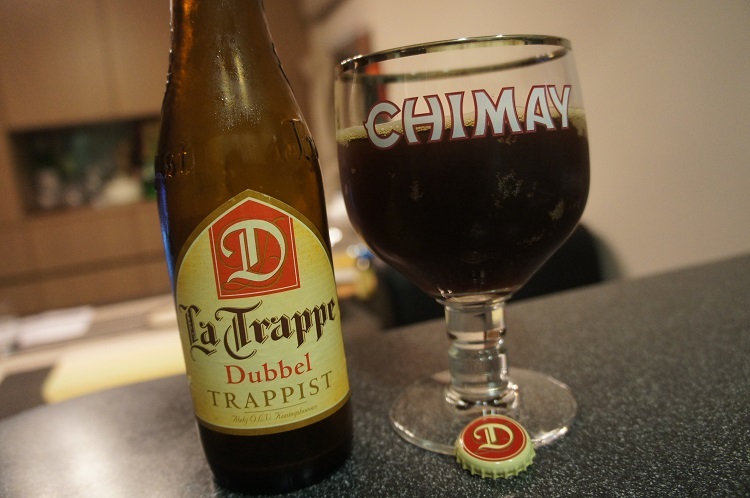 Mouthfeel: Medium bodied, medium carbonation and a little creamy. 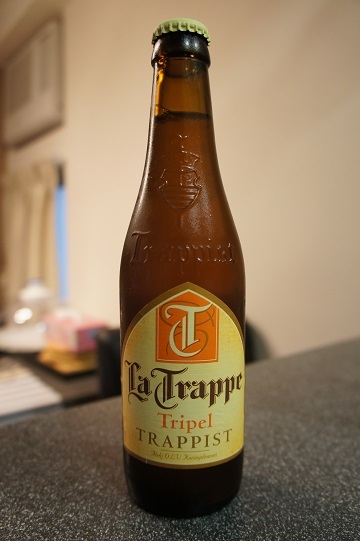 Overall: It was a pretty good tripel. I liked that it was not too sweet, although the alcohol taste is quite prominent.